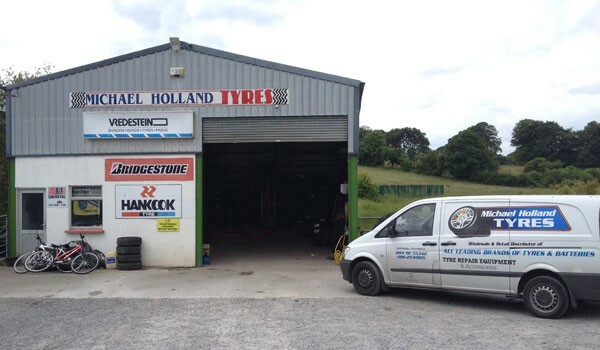 Michael Holland Tyres was established in 1998 as a retail and wholesale supplier of quality tyre brands. 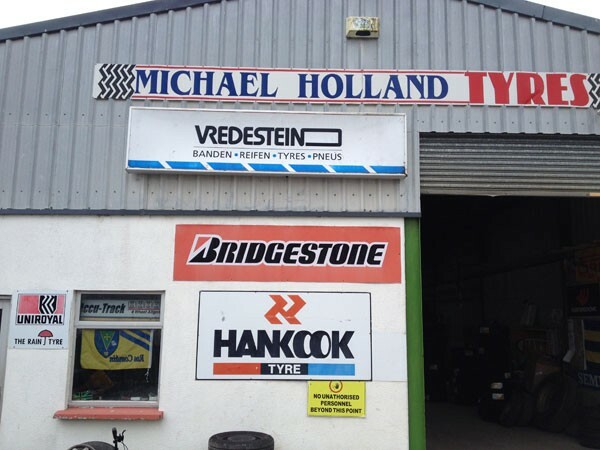 With over 30 years experience within the tyre trade Michael Holland Tyres can provide all the information and guidance you require to accommodate your tyre needs. 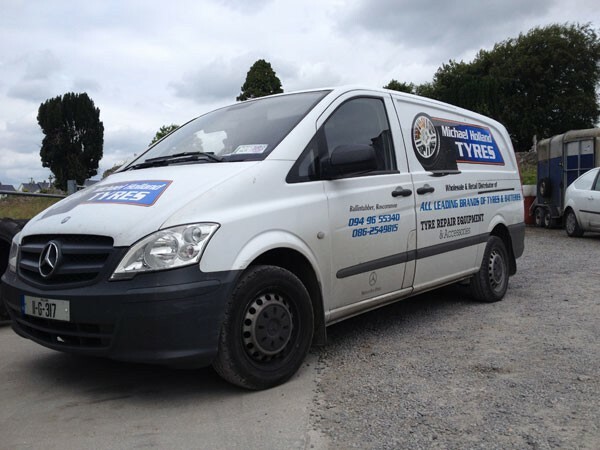 We offer a collection and delivery service to our customers, so please ask in store for details and areas covered etc. 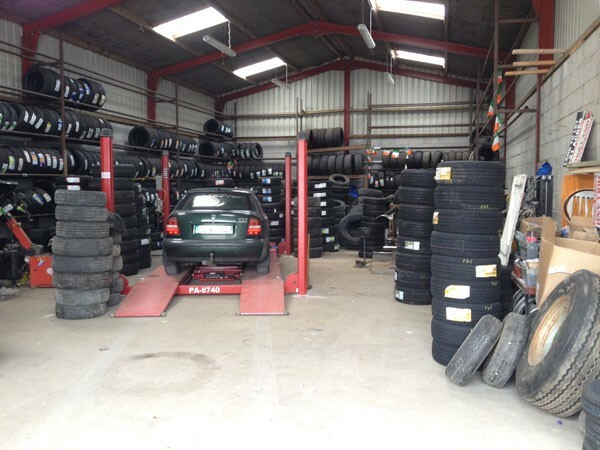 We have on site parking facilities for all our customers. 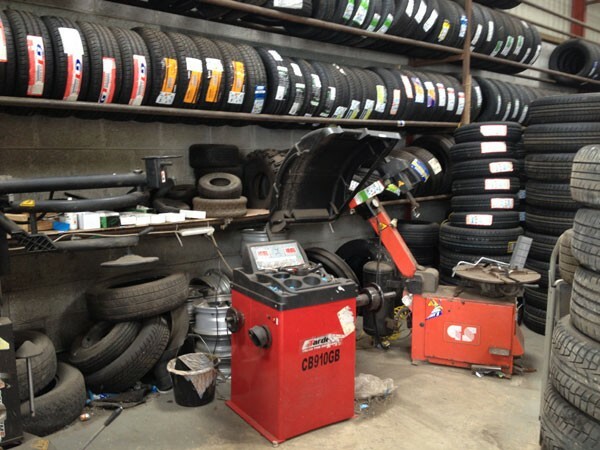 Along with all the premium brands we offer a large selection of budget brands to suit your requirements. 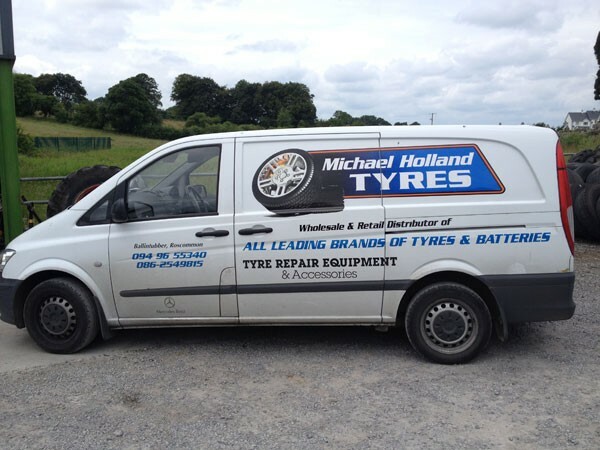 Michael Holland Tyres also sell tyre repair equipment and accessories for those in the trade. 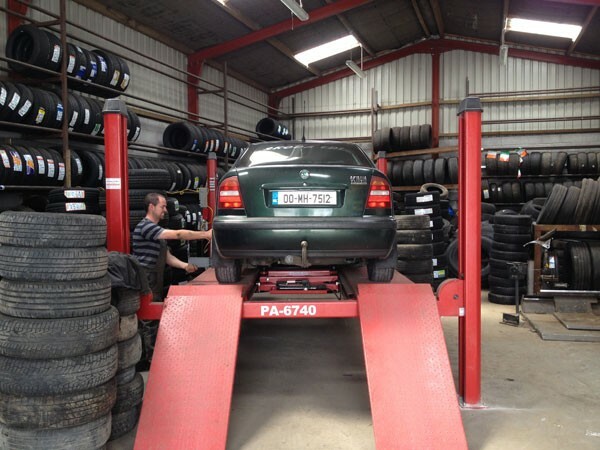 Call us today on 094 96 55340 or 086 – 2549815 for more great offers.